How Far is Silver oak Sarisha? 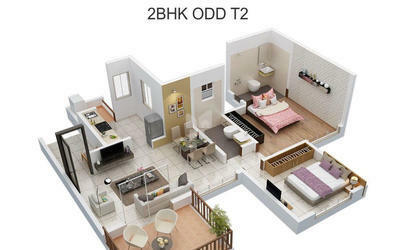 Located in Tathawade, Pune, Sarisha is a premium housing project launched by Silveroak Buildcon. 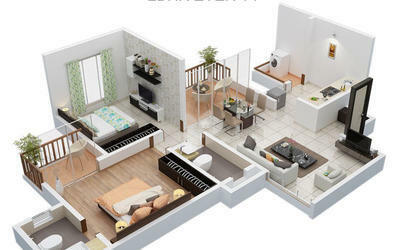 The project offers Apartment in 2, 3 BHK configurations available from 906 sqft to 1272 sqft. 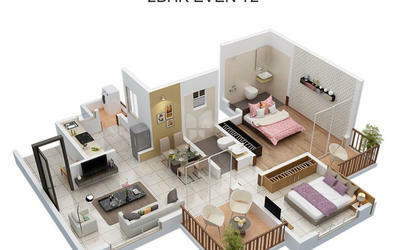 These units in PCMC, are available at an attractive price points starting at @Rs 4,900 per sqft and will be available to buyers at a starting price of Rs 44.44 lacs. The project is Under Construction project and possession in Jul 17. 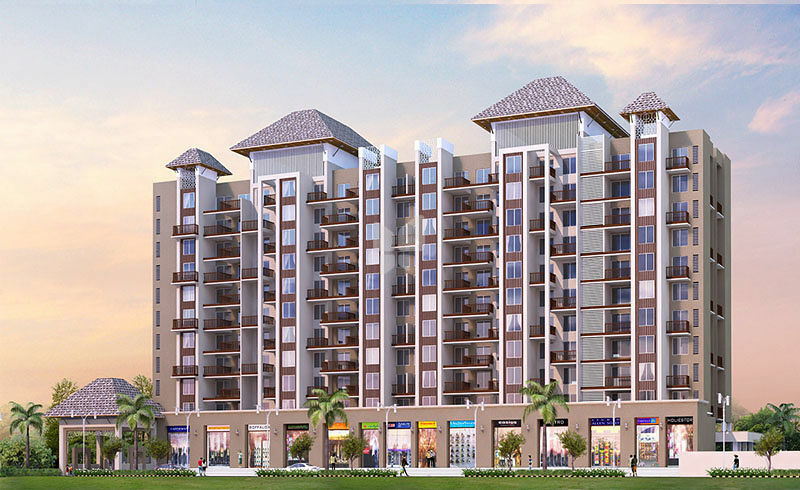 Sarisha has many amenities, such as Children's play area, Jogging Track, Multipurpose Court, Yoga And Meditation Centre, Gas Leakage Detector etc.